Grocery delivery app Grofers’ ambitious expansion plans have hit a roadblock. After the company recently raised $120 million which saw its valuation rise threefold in less than a year, the company has decided to scale back its operations. It has shut down in operations in 9 Indian Tier 2 cities, including Ludhiana, Bhopal, Kochi, Coimbatore and Visakhapatnam. 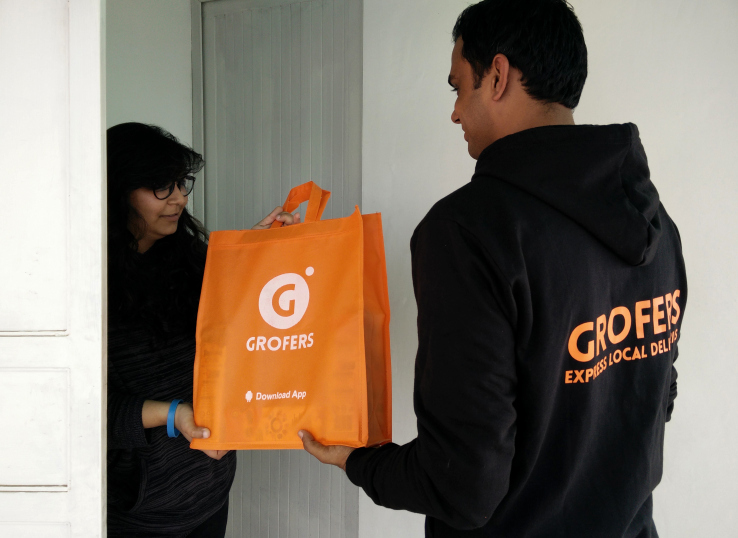 Grofers had started a pilot project in September this year, in which it had attempted to bring its services to 15 new cities. “We ran a series of marketing campaigns including television ads in these cities to test the markets and see if the volume picks up,” said founder Albinder Dhindsa. Operations in cities that did not react to the marketing effort were shut down. “The smaller cities are not ready for hyperlocal business yet, once they are, we will reconsider our strategy,” he added. The employees that the company hired in these cities will be moved to other locations, he said. Other grocery delivery firms are also being circumspect in their expansion plans. Rival PepperTap, which currently operates in 17 cities and had plans to expand to 75, is concentrating on consolidating its operations in those cities, and its expansion plans are on the back burner. Just last week, Grofers CTO Varun Khanna had quit for undisclosed reasons. A few days prior to that, prominent investor Zishan Hayath had accused the company of tampering with its bills to overcharge customers.